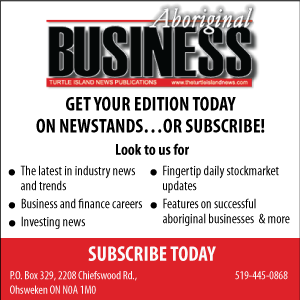 OTTAWA -The first woman to hold the reins of the Royal Canadian Mounted Police and a Cree Metis businessman are the two newest members of the Senate. Prime Minister Justin Trudeau is making the appointments to fill seats in British Columbia and Saskatchewan. Beverley Busson will take the seat in B.C. 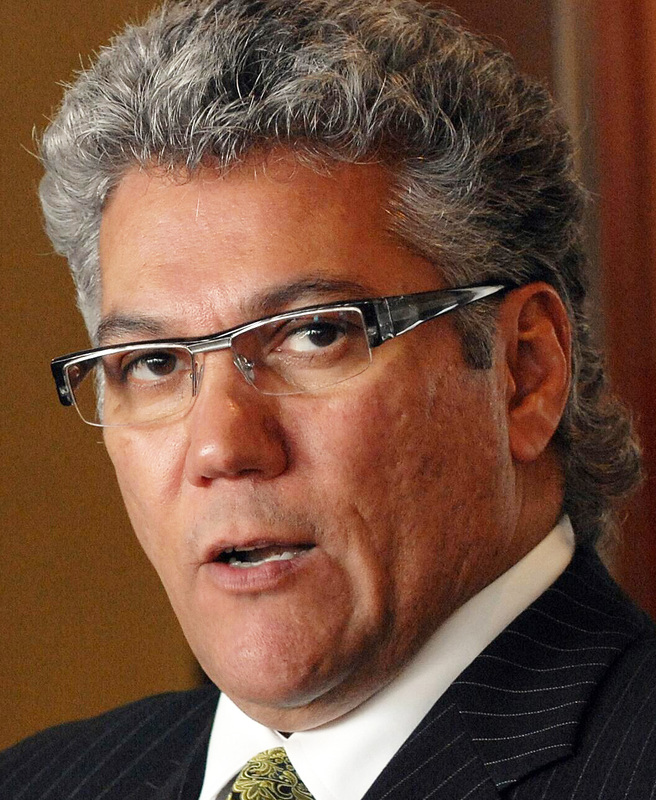 and Martin Klyne will fill the vacancy in Saskatchewan. 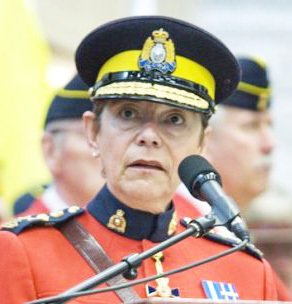 Busson served as commissioner of the RCMP on an interim basis in 2006, which made her the first woman to hold the position. She was part of the first wave of women to enter the force, and later she was one of the first female RCMP officers to work in plain clothes and undercover. 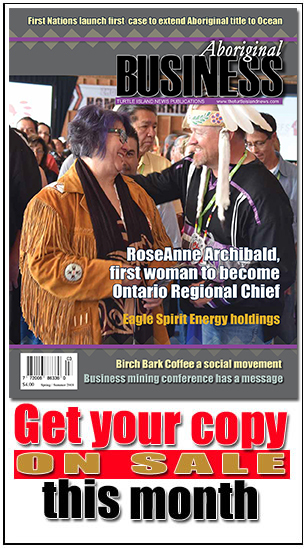 Klyne served as chief operating officer of the company overseeing the Regina Pats Hockey Club, a lecturer at the First Nations University of Canada and publisher of two Postmedia Network Inc.
newspapers, the Saskatoon StarPhoenix and Regina Leader-Post. Trudeau has now appointed 40 senators since late 2015 on the advice of an arm’s-length board.